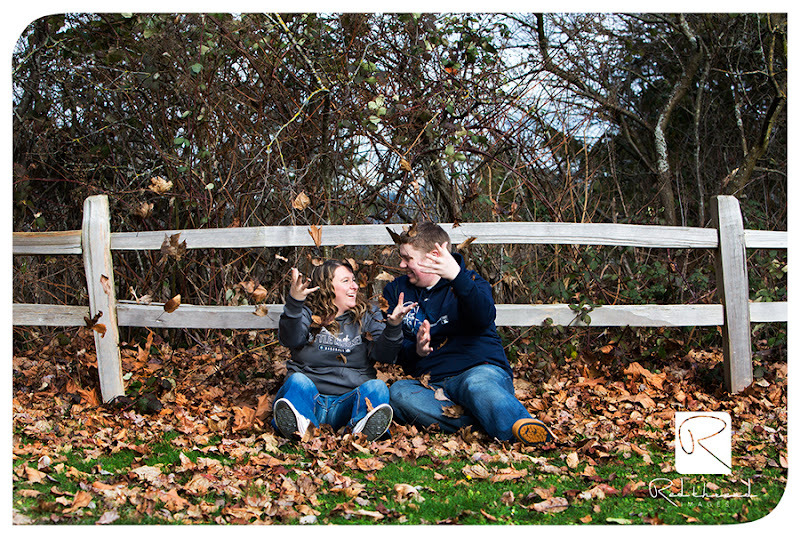 Yes...we got all those "seasons" in just an hour and a half!! 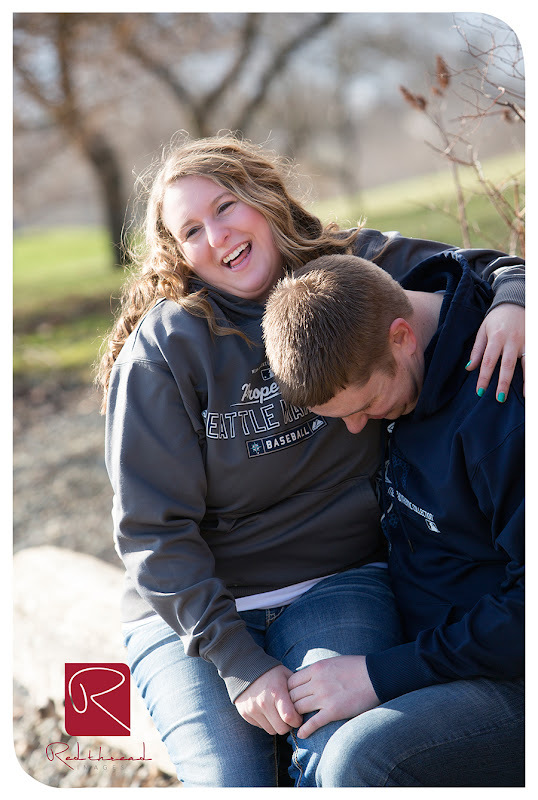 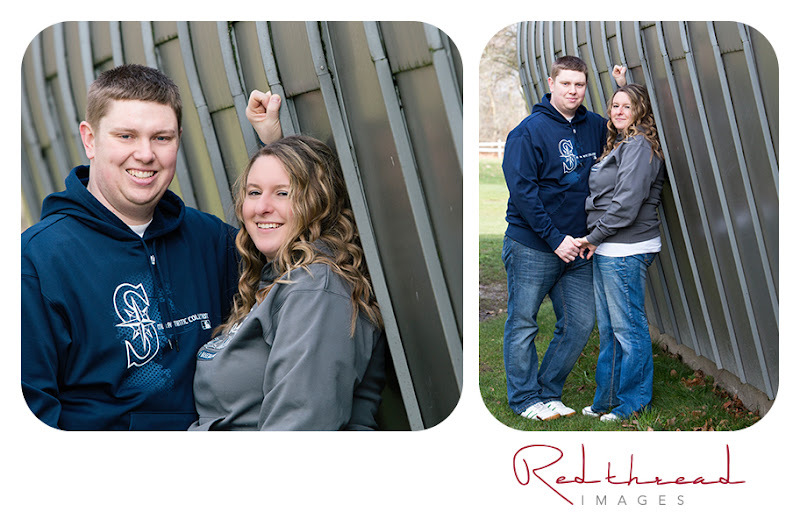 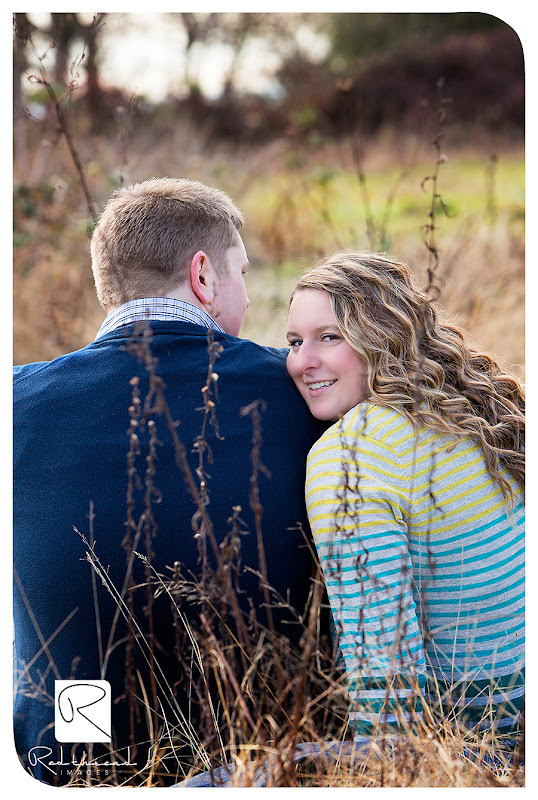 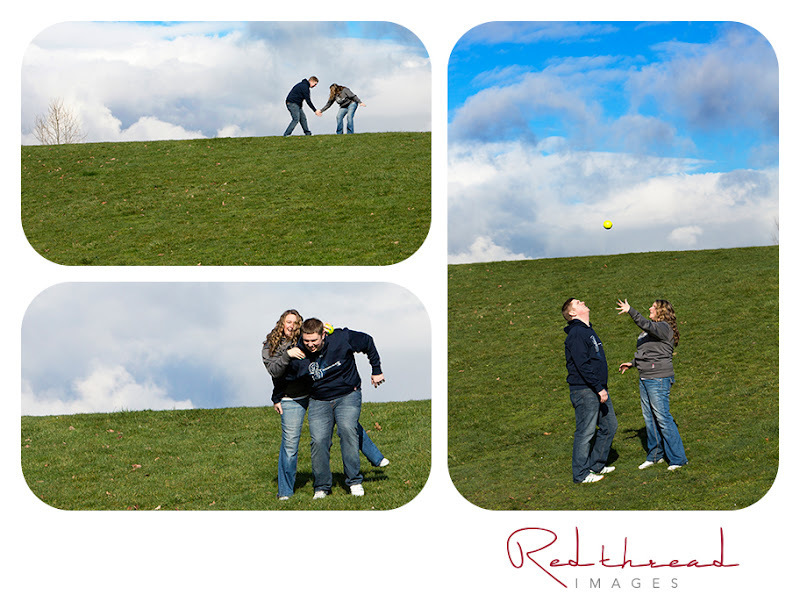 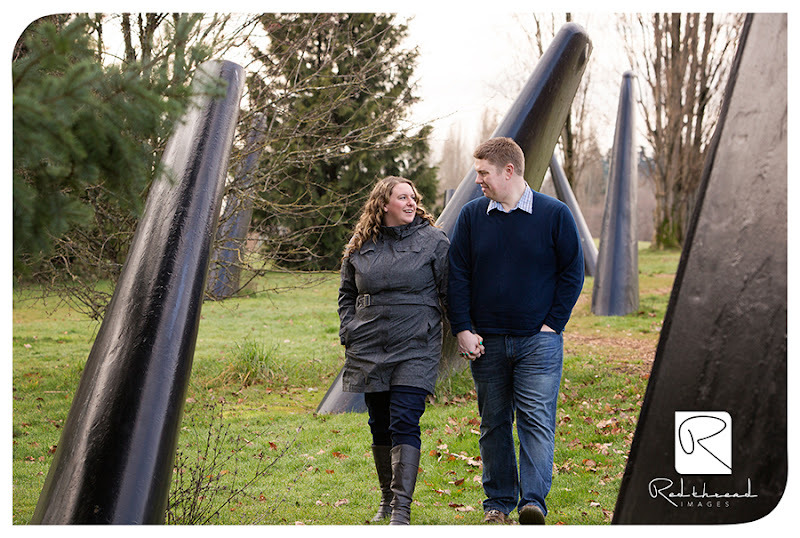 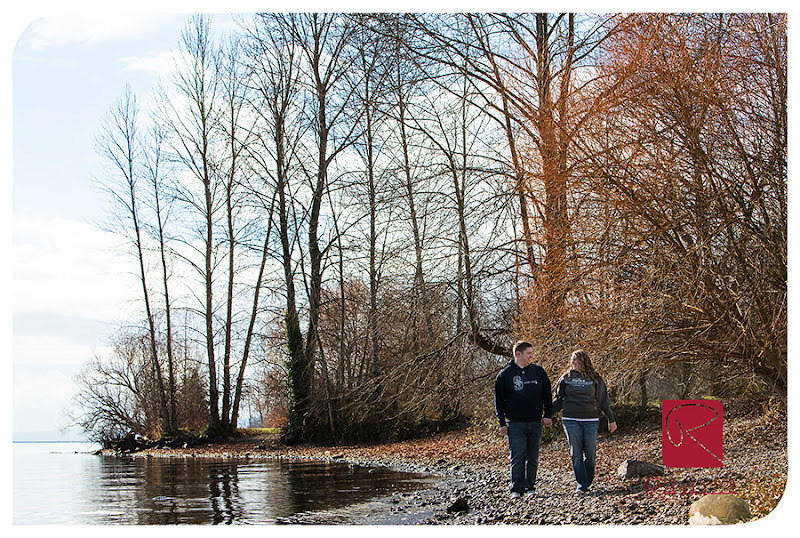 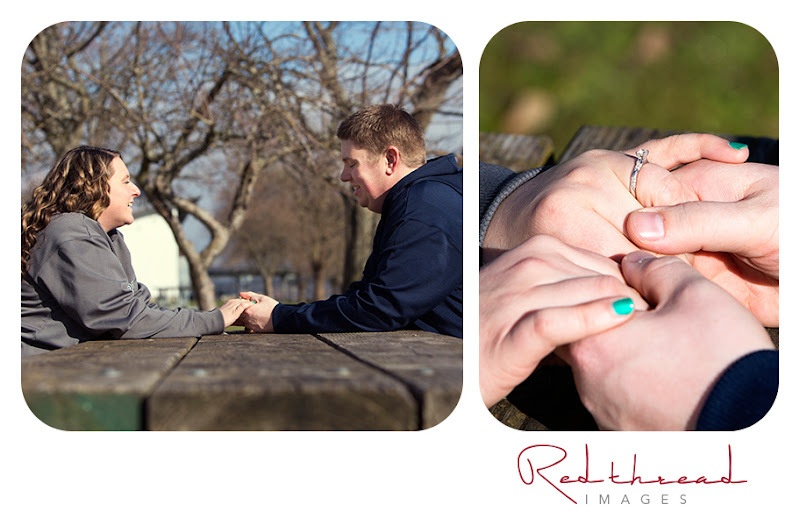 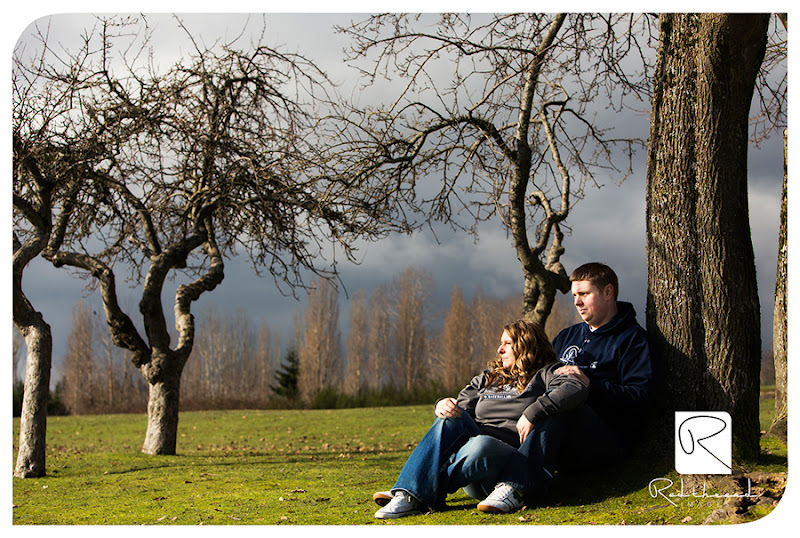 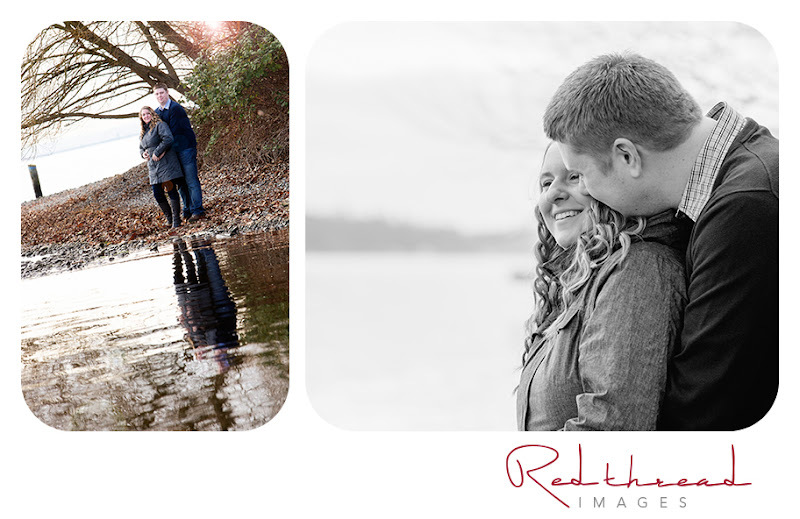 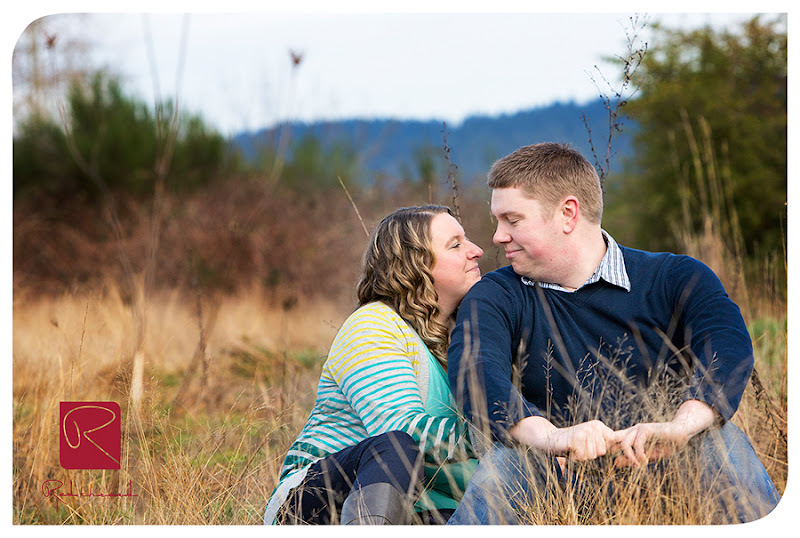 Michelle and Justin, it was a pleasure to photograph you!! 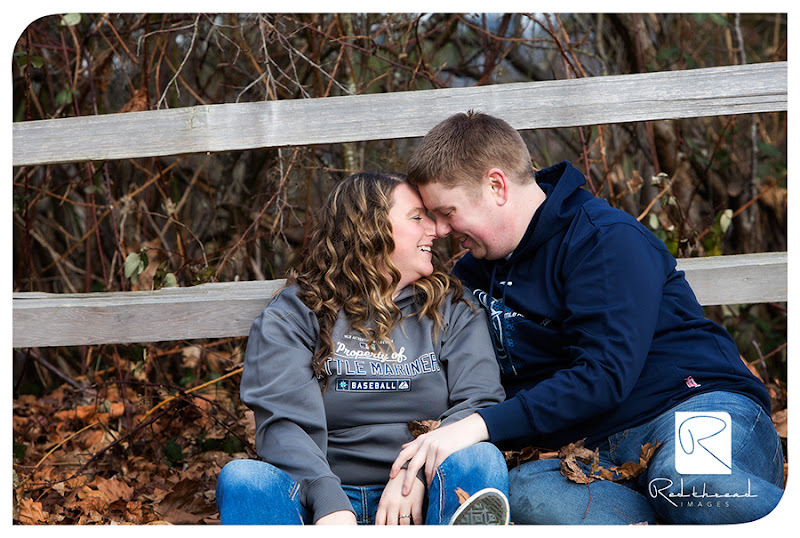 You two were so much fun!! 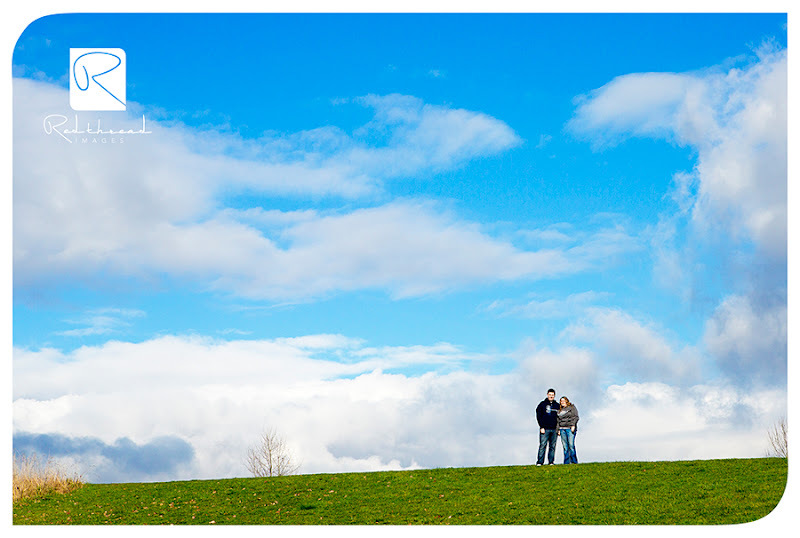 I look forward to September.